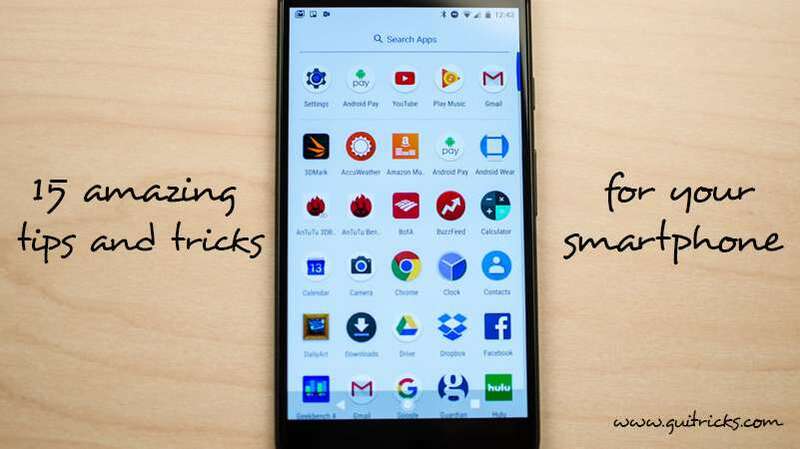 15 Amazing Tips And Tricks For Your Smartphone | GUI Tricks - In Touch With Tomorrow! 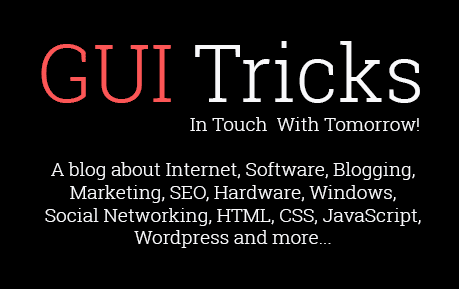 15 Amazing Tips And Tricks For Your Smartphone - GUI Tricks - In Touch With Tomorrow! Posted in statista.com, the number of Smartphone users is predicted to surpass a 5 Billion mark by the next year. According to another report, the number of Smartphone devices shopped in China in the year 2017 was 459 Million. And the total number of global app downloads reached a mark of 915 Million in the year 2017. These stats are a clear indication of the fact how the use of Smartphone devices has gradually entered the realm of mankind and has become an integral part of our life. Right from beginning of the day, beginning with a good morning message on WhatsApp and twitting about something interesting for your friends and acquaintances to follow and enjoy, to taking a break from work and playing your favorite video games on Smartphone devices, you couldn’t probably remember the last time you were away from your phone. Now that we have embraced the new wave of change, don’t you wish to explore a few more tricks for your Smartphone and enhance the entire experience of using it? Here’s everything you need to know in order to make your mobile device the smartest. There’s no need for you to click the power button every single time. Your Smartphone works fine even without pressing the button. Simply go to Settings > General > Accessibility and activate the “Assistive Touch” feature. 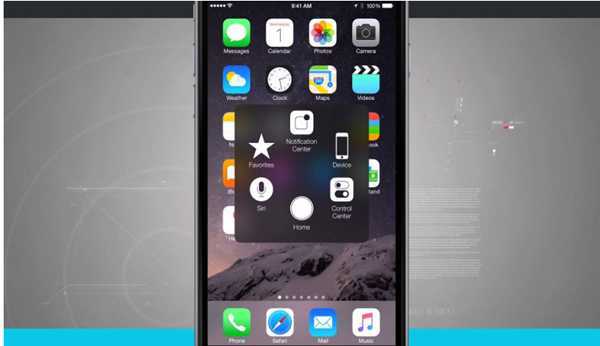 You will get access to a small icon on your phone’s screen, which would allow you to lock the device without pressing the power button every time. 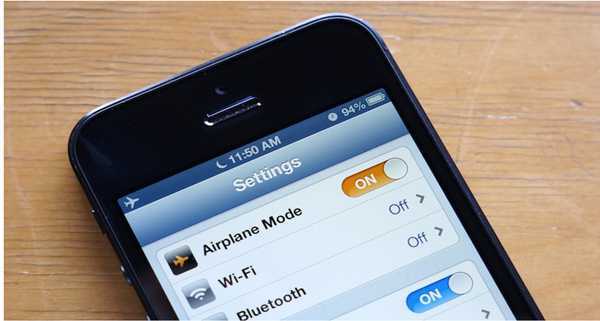 Did you know that activating the airplane mode in your iPhone can extend the battery life of the device? Not only that, an airplane mode can help your device during flights, you can turn on the feature any time and expect to save a lot of energy for your phone till you are home or having access to a charger. There’s yet another amazing feature associated with this phone settings option! You can expect your phone to charge faster if the airplane mode is activated. Now this is one trick you should certainly try. 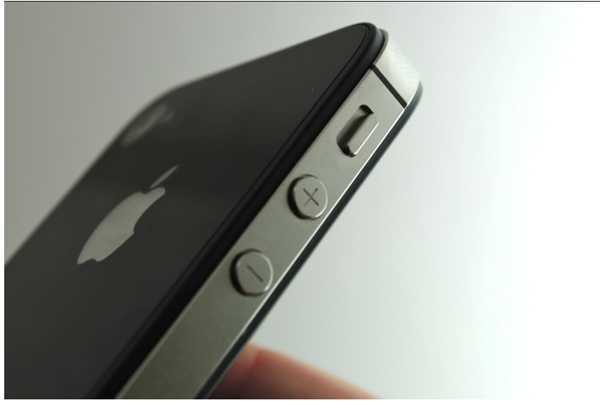 Your iPhone allows you to take pictures by simply using the volume buttons. You need not struggle every time to press that white circle on your camera screen to take a picture. Instead, touch simply press the volume button and Voila! You’re done. Say cheese! When it comes to mentioning all cool things your Smartphone can do, this is one trick you should learn in order to explore and enjoy the credibility of your Smartphone device. 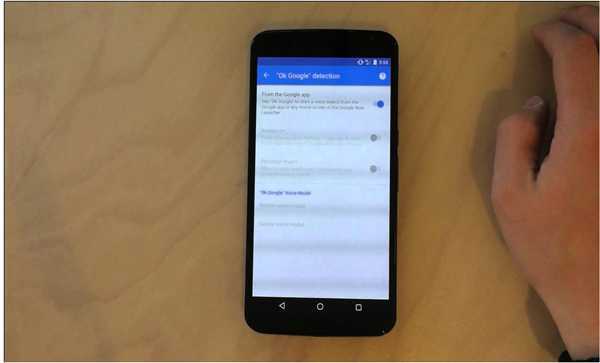 There are certain Android devices that allow its users to use the command “OK Google” and enjoy seamless voice search, even in the screen is off. Simply go the settings of your Android phone, click on Search and select Voice and OK Google Detection, followed by activating the Always On feature. 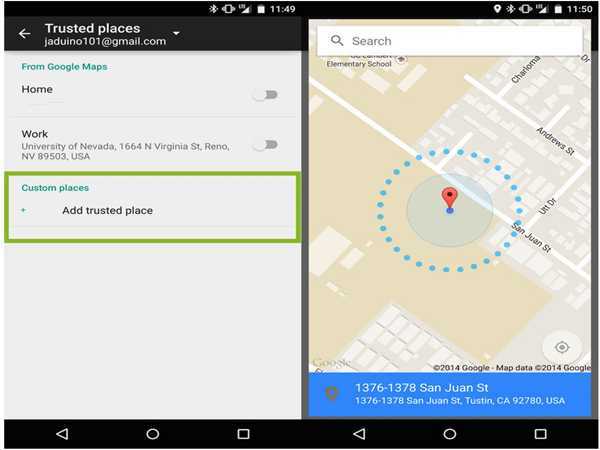 Your Android device can be unlocked automatically when in home or in any trusted location. In order to enjoy this amazing feature, you need to go to the Settings, then click on the Security option, followed by Smart Lock. Once you’re done selecting these options, you need to select Trusted Places and add your office or home location accordingly. Now this is really cool, isn’t it? 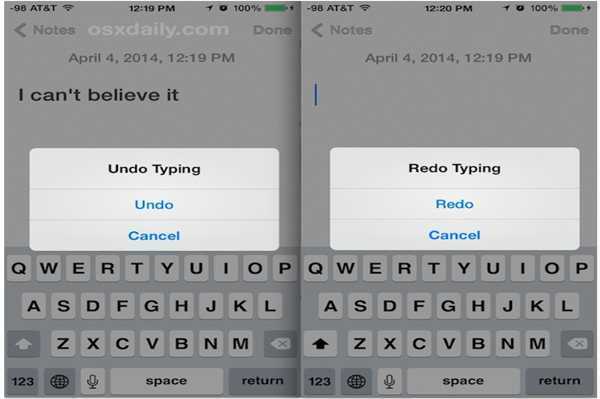 You can simply shake your iPhone device in order to undo typing. Simply go to the Settings option of your phone, tap on the General Button and then on Accessibility. You can finally select the option “Shake to undo”. Whenever you will add or paste text and shake the device, you will receive an alert “undo paste”. 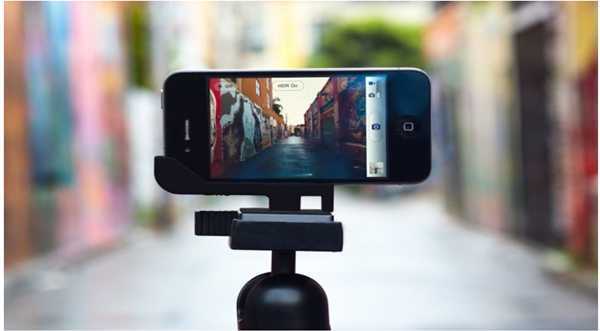 This is yet another amazing feature your iPhone device has got for you in store. 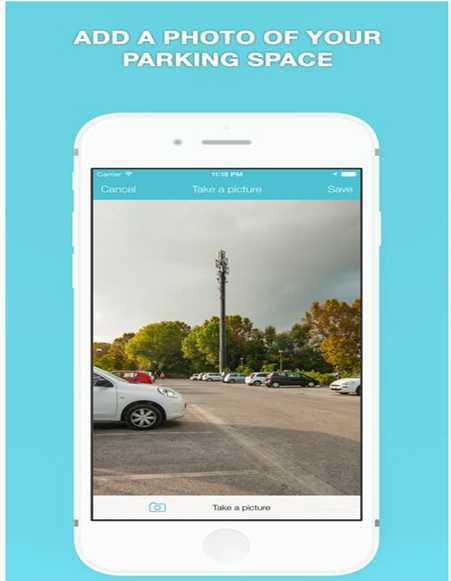 The Map application in your phone has an updated feature which allows you to find your parked car without much hassle. Make sure your car has Bluetooth device compatibility, and don’t forget to pair it with your Smartphone device. The map app will display the location and you can also add images and texts in order to make the entire search much easier when you are stuck in a different floor of the garage and need to locate in which floor the car is parked. Pressing the home button every single time to unlock your phone can get a bit boring and annoying at times. Now you can finally get over it and bid goodbye to the dilemma. You just need to change your phone’s setting by going into Settings > General >Accessibility >Home Button, and finally by activating the “Reset finger to Unlock” option. Many times, we happen to accidentally swipe away notifications and then feel the urge to read the message. Well, you can actually bring back all lost alerts and notifications on your phone. Simply tap and press the empty space on your mobile’s home screen, and choose the Widgets option when the screen adjustment mode appears. Then find the Settings shortcut. Once you are done with it, drag the icon on an empty part on your home screen and restore it in place. A list will appear automatically, and you can choose the Notification tab from the list. 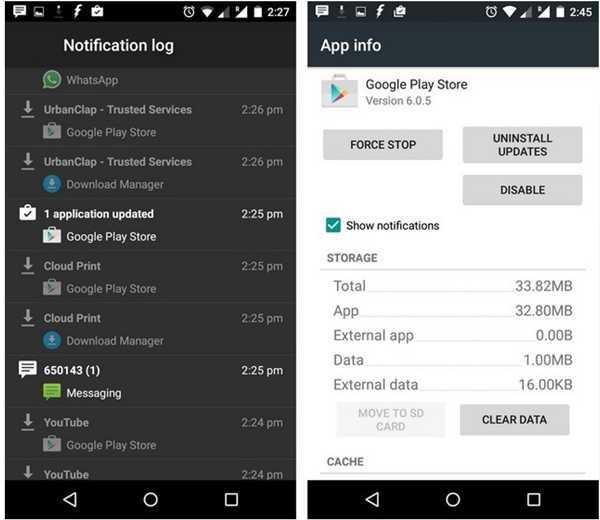 You can easily get access to the Android’s history displaying all notifications. 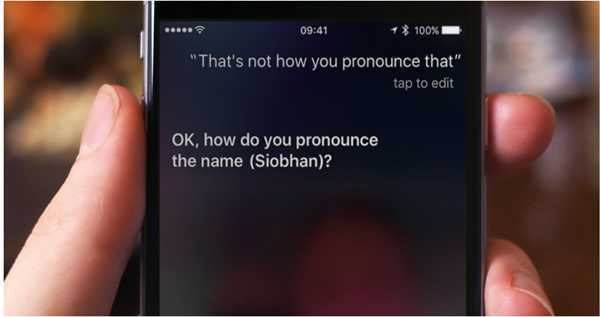 You can be a teacher and train Siri how to pronounce the words correctly. Whenever you would find Siri coming up with wrong pronunciations, you can simply say “That’s not how you pronounce (the word)”. Siri would offer alternate pronunciations for you to choose and approve. How cool is that! 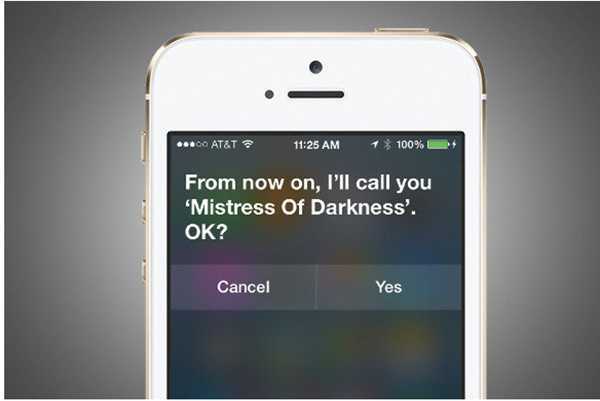 You can add nicknames to your contacts and teach Siri to use them accordingly. In order to add a nickname, simply open a contact, choose to Edit and select the Add Field option. And you can accordingly pick and add nicknames from the contact list. Or you can simply teach and tell Siri to “call Freddie” or “call dad”, and the app would do the needful. You just need to follow a few simple steps in order to enjoy this amazing feature available on your Smartphone. 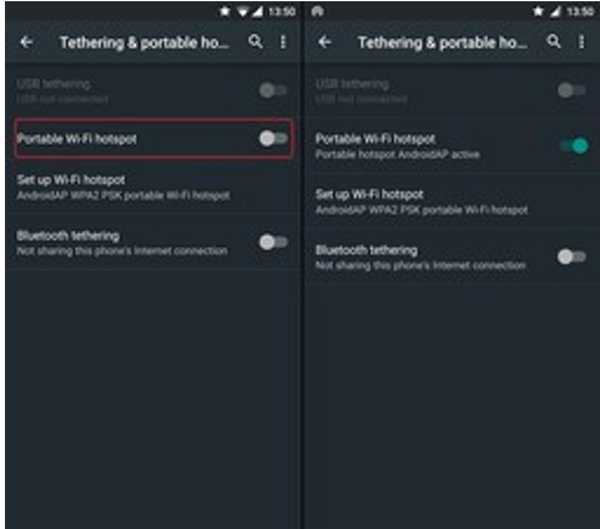 Simply visit Settings > Wireless and Networks, followed by Tethering and portable hotspot. Simply activate the feature and you have a mobile hotspot ready to use. Yes, you read that right! 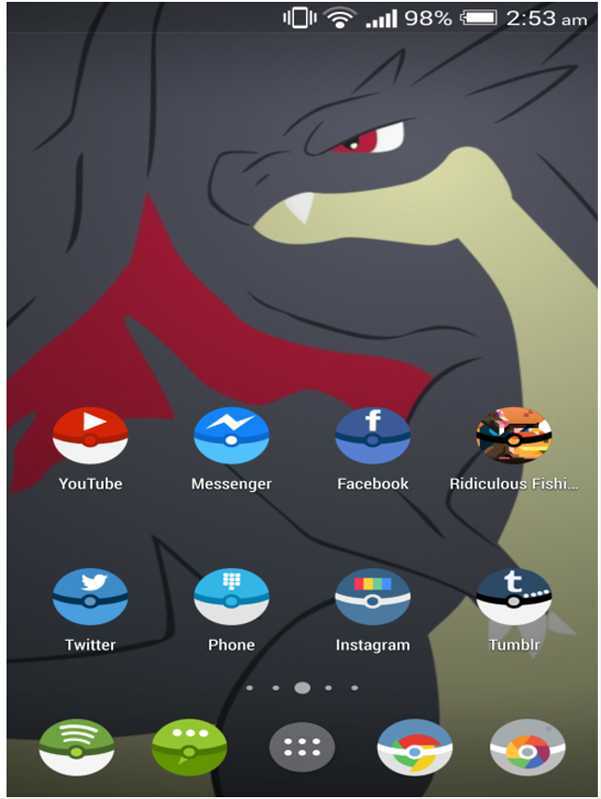 You can actually change your Smartphone icons into your favorite Pokémon characters. There’s an Android icon pack available that allows Smartphone icons to be changed into different Pokeballs. I am sure you will be able to figure out and use other icon packs of your favorite characters, animations and the likes. There’s an application called Photo Math. You can simply install it on your Smartphone, and the app will help you to solve all math problems by simply taking a picture of it. 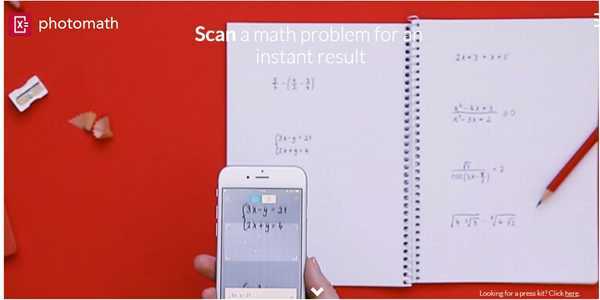 You would only require to scan a math problem, and this amazing tool on your Smartphone device will do the rest of the task for you. This is truly awesome! Imagine that you are capturing a breathtaking video of amazing scenic beauty, and at the same time you wish to take a picture of it as well, then what would you do? Well, there’s a hack! Simply tap the camera button that appears on the screen while the recording is on. And you can have your favorite snaps stored in the gallery. Now that you are aware of the tricks of the trade and what all smart hacks can be roped in to make your Smartphone devices more interesting than ever, go grab your gadget and start enjoying these cool features on your phone. 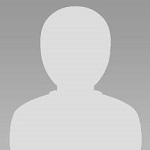 Alice Davison is an online academic assignment help provider, associated with MyAssignmenthelp.com. In addition to it, Alice is a vlogger, basketball enthusiast and an ardent pet lover from Sydney, Australia.